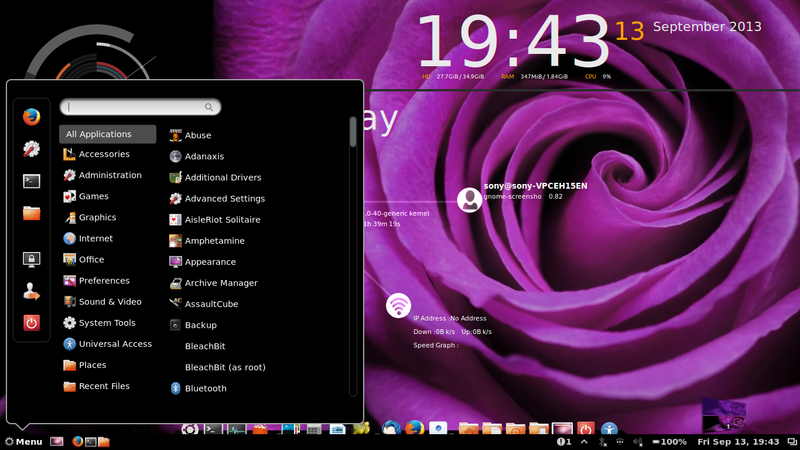 Ubuntu has introduced unity as the desktop manager. 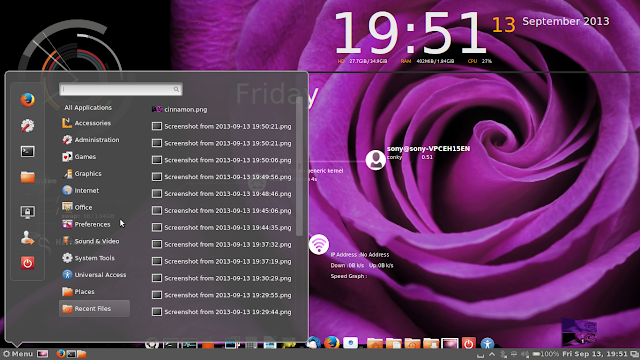 But there are variety of options for desktop managers in Ubuntu. One of them is the gnome-shell. GNOME Shell is the "official" shell developed for GNOME 3 by GNOME. attractive and easy to use experience. Ubuntu has a xfce spin called xubuntu. You can install it from software center or command-line. 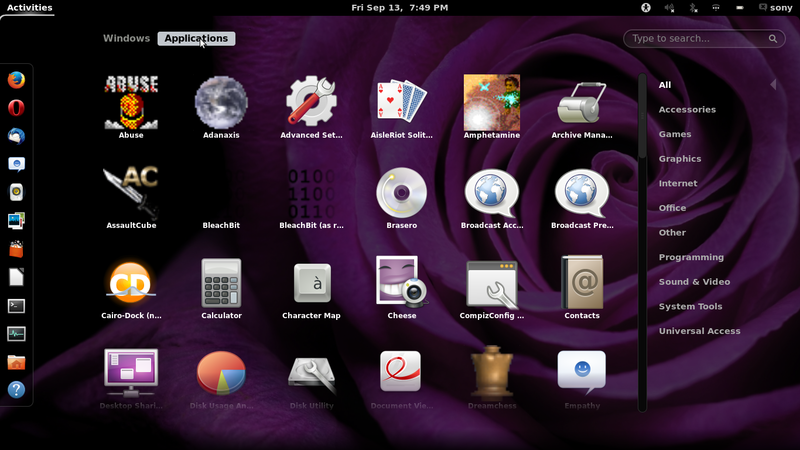 KDE is probably the second most well-known DE available after GNOME. 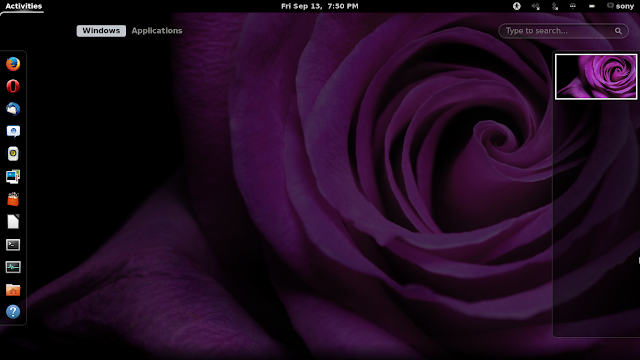 If you have regular Ubuntu installed, you can also install it from the Software Center, just look for kubuntu-desktop in it. Kubuntu doesn't have the best reputation among KDE users, being regarded as slow and using more memory than needed (there are posts of people using KDE on Arch Linux taking less than 450MB).